This is located in the Church Hall at Sapcote. The surgery is operated on an open surgery basis and therefore no appointments are necessary. However, if you are planing to attend, please contact reception at Burbage Surgery who will include your name on the list. The surgery times are: Tuesdays 12:00. This is located in the Evergreen Hall at Sharnford. The surgery is operated on a open surgery basis and therefore no appointments are necessary. However, if you are planning to attend, please contact reception at Burbage Surgery who will include your name on the list. The surgery times are: Tuesday 11:00. The doctor will arrive at the given start time and leave when all the patients have been seen. If you wish to have the result of a test or have your medication delivered to either Sapcote or Sharnford, you must first contact the reception and make clear your request so that relevant notes and/or medication can be given to the doctor before he leaves the main surgery. 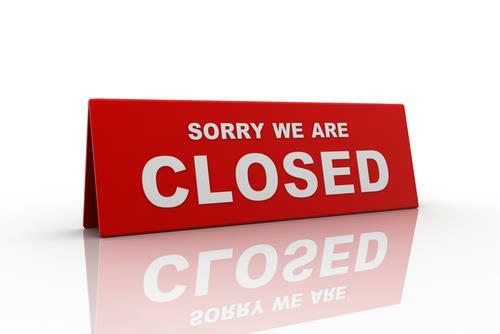 During bank holiday periods, branch surgeries are normally closed. NB. The doctor will make every effort to arrive at the branch surgery at the stated time. However, sometimes delays are inevitable which may result in the doctor arriving late. Please accept our apologies if this happen. 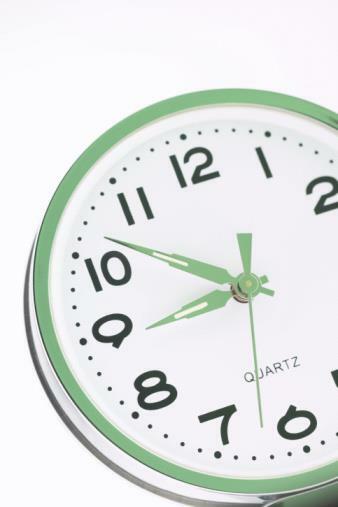 · Replace the old out-of-hours number. You should dial 111 if you need urgent medical care when the surgery is closed. · Replace NHS Direct. You should dial 111 if you need health information or advice. · Help you access the correct local urgent health care service if you need urgent care, at any time. You can call NHS 111 when you need medical help fast but it is not a 999 emergency. When you call NHS 111, a trained adviser will ask you questions to find out what is wrong, give you medical advice and direct you to someone who can help you, like an out-of-hours doctor or a community nurse. NHS 111 uses Type Talk for people who are hard of hearing, and has interpreters available for callers who do not speak English. You can call NHS 111 from anywhere in England. The practice participates in Locality Training afternoons on a monthly basis. This provides protected time for our practice staff to attend important updates. During these afternoons, an emergency service is provided between 1pm and 6.30 pm by Primecare who may be contacted on 01785 783318. After 6.30 pm patients requiring emergency medical services should ring 111. Our telephones are transferred to CNCS at 1pm on Locality Training afternoons. On most training afternoons, our practice doors remain open. However, occasionally it is necessary to close the practice completely.